Now visible instantly: Your figure success. The new FigureCheck is a highly innovative instrument for the analysis of your training and diet success. Simple operation, 3d analysis and various detailed tools for evaluation of your figure data: Find out more about the new FigureCheck now! With the new FigureCheck, you create a high-resolution image of your body contours in seconds. From the data collected, the software package PeroShape calculates an amazingly accurate 3d copy of your figure. The color-coded presentation shows you impressively, precisely and 100% objectively where you have gained or lost weight. FigureCheck – The new style of keeping an eye on your figure’s improvement. 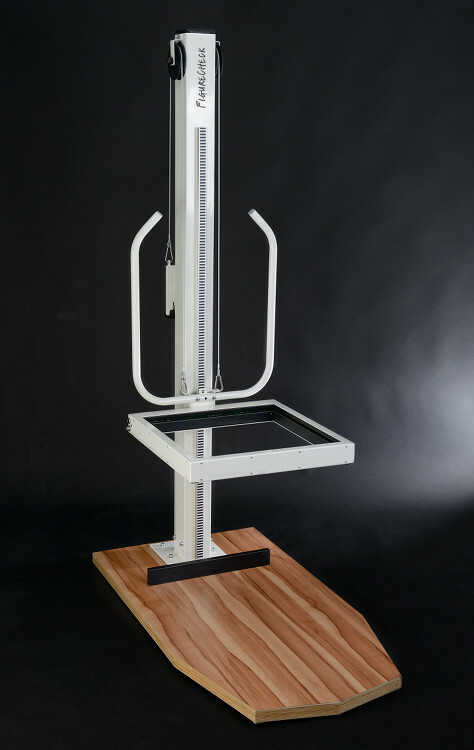 Pero-System Messgeraete GmbH produces and sells LED-Scanners offering accurate true-to-scale pictures of objects put into the sensor frame of the system. In the European Union, our Perometer systems (see Menu) are approved as medical devices (class I with measurement function). Outside Europe our systems are not intended to be used and are not offered as a medical device.